Lasantha Manilal Wickrematunge and I were colleagues at The Island in the eighties of the last century. We were also residents of Kotahena then. Later I was for many years a columnist at The Sunday Leader writing from Canada. Above all “Lassie Boy” as I called him was a friend in every sense of the word. How I miss him! With the passage of time I realise more and more what a huge personal loss his death has been. Lasantha was a controversial and larger-than-life character whose journalism evoked different reactions in various people. Some loved him, some hated him, some admired him, and some condemned him. But the real Lasantha Wickrematunge was totally different to the “image” many had of him due to negative perceptions. He was friendly and easy to get along with. He was an amiable person with a tremendous sense of humour. As a friend, he was one who could be counted on to stand by his pals. It was indeed my privilege and good fortune to be closely associated with him for many years. What endeared him to me most was his utter lack of racist consciousness. Lasantha was one who had no racist or chauvinist thinking in his psyche. He was fully aware of the problems faced by the minority ethnicities in Lanka. He had particular empathy for the Tamil predicament. This worldview and mindset was reflected in his journalism and the general editorial thrust of The Sunday Leader. The newspaper was boldly critical of majoritarian hegemony and strongly supportive of the legitimate aspirations of the Tamil people. Earlier as reporters at The Island edited then by Vijitha Yapa, we worked together closely as a team chasing stories and getting scoops. I recall Lasantha’s brother Lal teasing us in fun then as “Mutt and Jeff”. In those days Lassie revealed to me his abiding interest in politics. We were alike in that respect but unlike me Lasantha wanted to be an active politician. This was due to his family background. In retrospect, I am glad that he couldn’t shine in electoral politics. Otherwise he would not have had his “avatar” as The Sunday Leader Editor. Lasantha Wickrematunga grew into his role as a fearless editor and was fully conscious of the historic role he was playing. In the finest embodiment of journalistic values, Lasantha Wickrematunge and his The Sunday Leader spoke truth to power. In the process he did not merely ruffle feathers but stripped the “birdies” bald. From Chandrika Kumaratunga to Mahinda Rajapaksa, the highest in the land were all targets of his journalistic artillery. He was a virtual one-man opposition. Under his editorial leadership, his staffers and colleagues worked together as a dedicated team for the common good of this country by upholding liberal democratic values. He was uncommonly brave or foolhardy depending upon how one looks at it. The fact that he never had bodyguards or sought protection is illustrative of his defiant spirit. I was always concerned about the danger to his life and would caution him. But he would flippantly dismiss them. “Machang,” he would joke, “there are two things where you gotta go when you gotta go. One is the toilet and the other is the grave”. 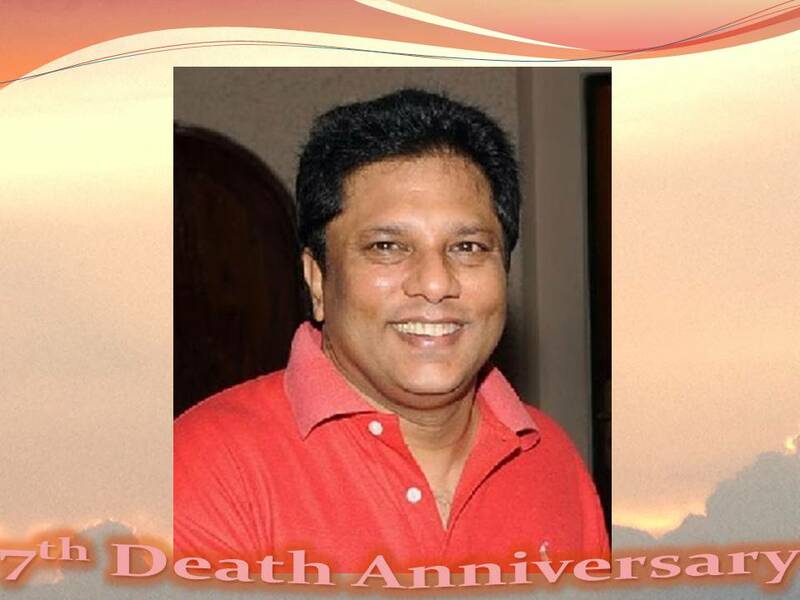 Lasantha Wickrematunge lived for only 50 years and eight months on this planet. Yet, he achieved many, many things in that short lifespan. He singlehandedly changed the state of journalism in this country. His death has brought about a great void in Sri Lankan journalism. Yet the remaining staff at the paper remain loyal to his principles and memory and continue amid very difficult circumstances. The Sunday Leader proceeds along the path charted by Lassie, ‘Unbowed and Unafraid’. Six years after his death the old order changed in Sri Lanka. A new President pledging good governance was elected on 8 January, the day on which Lassie was killed. It is my hope that Lasantha Wickrematunga’s killers – the arrows as well as the archer- would be brought to Justice under this new dispensation!